From circus acrobats to whimsical runways and not-so subtle slogans. 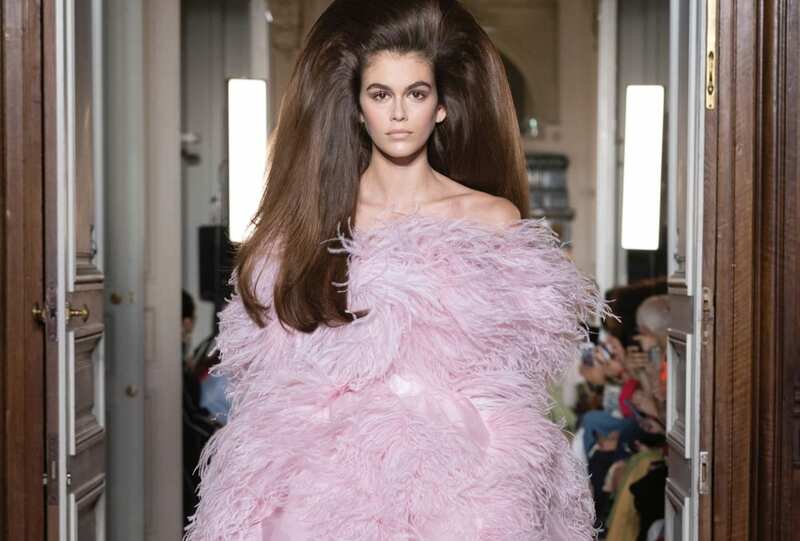 We round up the best of Haute Couture SS 19 in Paris. The faces and fittings behind Maria Grazia Chiuri’s 2017 Haute Couture collection for Christian Dior, presented in Tokyo. A world consumed by mirrors and nightmares, ‘Voss’ is a hauntingly beautiful show characteristic of McQueen. Led by young Kate Moss, what more could you ask for? Summer fling. A glimpse backstage for Armani Privé’s 2017 sunset-hued Haute Couture collection.